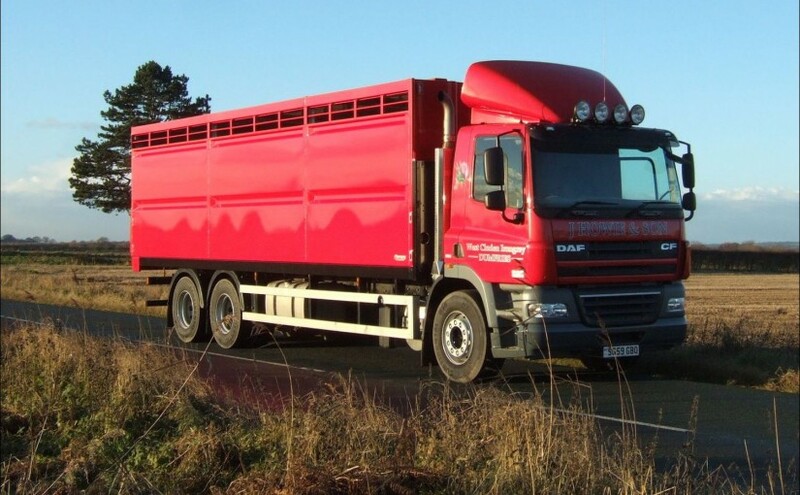 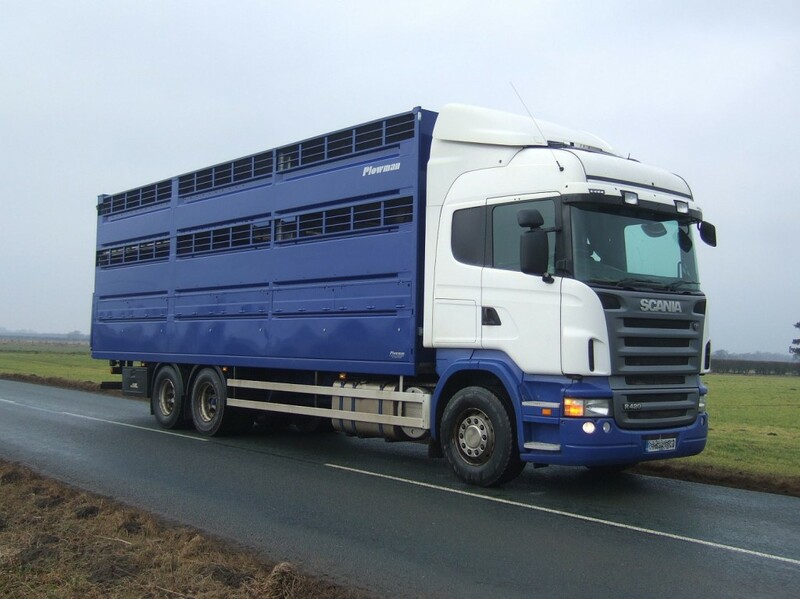 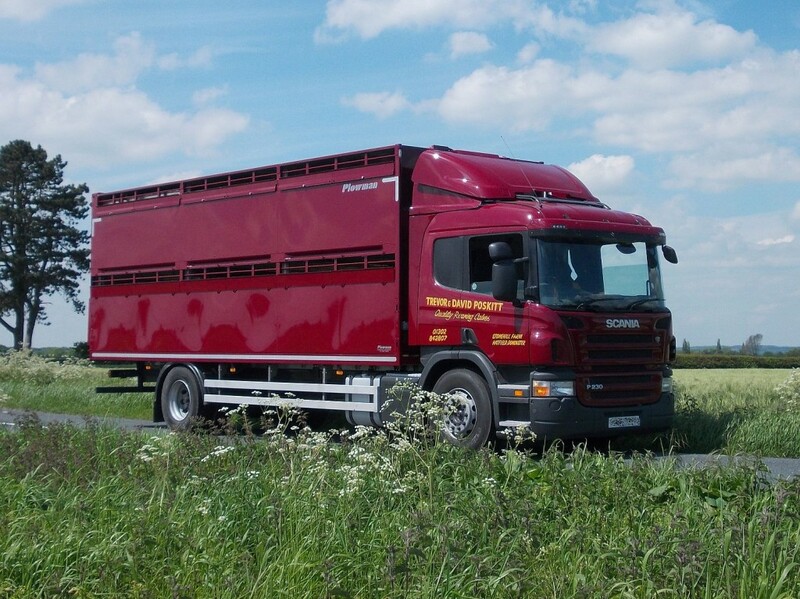 Plowman Rigid Livestock Containers are built to each customer’s individual specification. 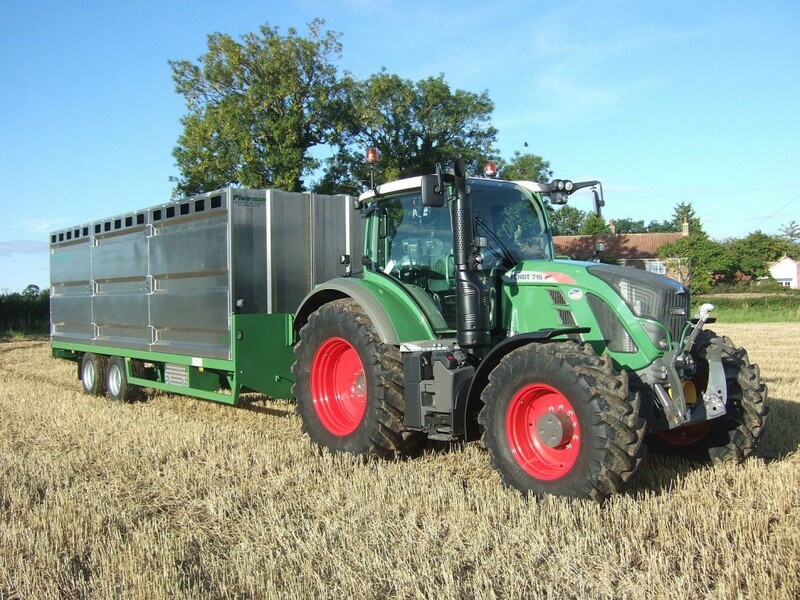 Available in Single, Two, Three or Lifting Deck configurations as well as our FarmStock range. 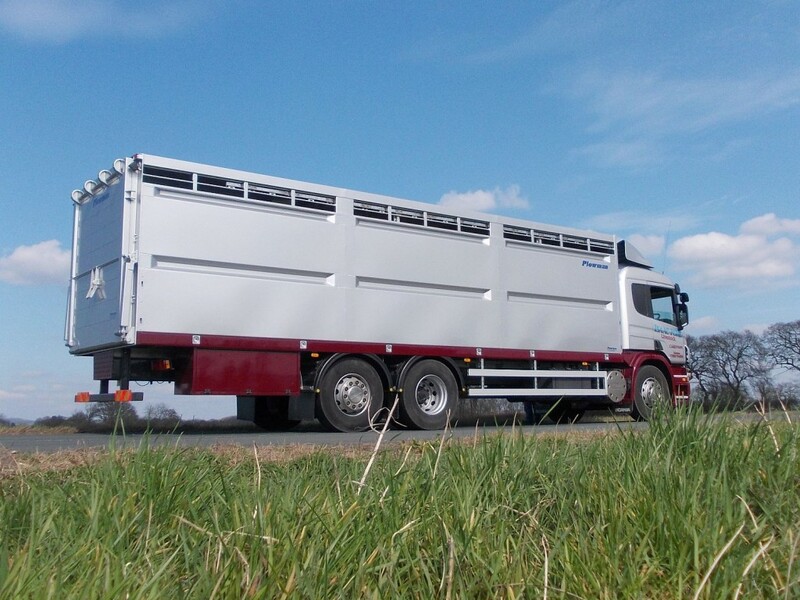 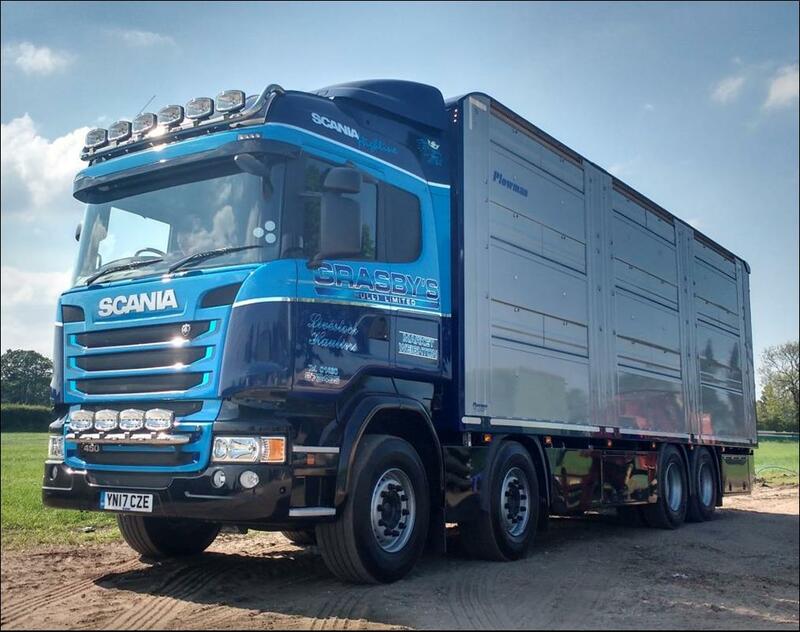 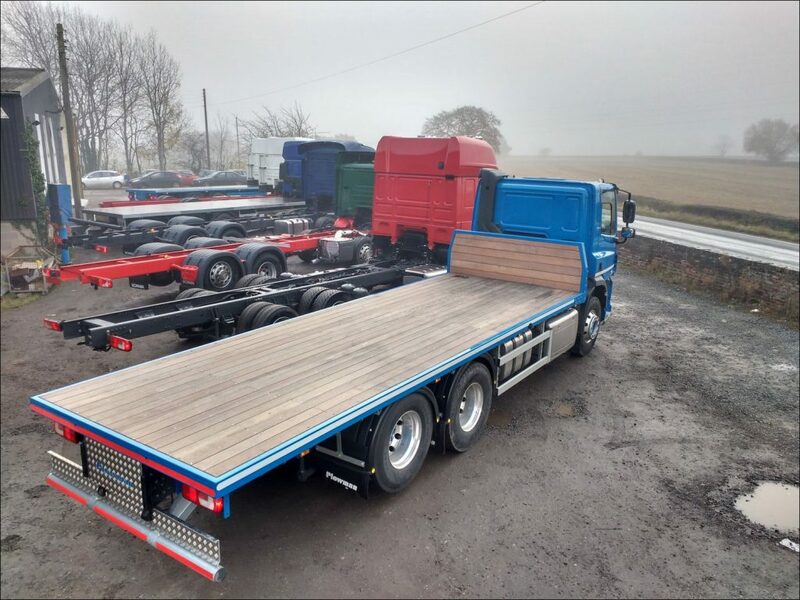 From our FarmStock range of agricultural boxes to our new range of ATLAS lifting deck livestock containers, our rigid boxes can be built to suit the farmer or the professional haulier.